CEED provides research and capacity building so that communities can make informed decisions about policies and programs affecting their environmental conditions. CEED partners with communities to achieve long lasting revitalization of social, economic and environmental conditions in the community. 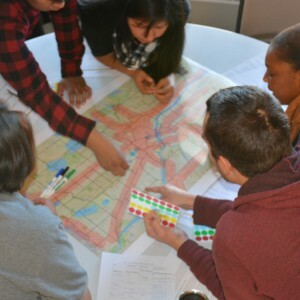 Our work tackles complex intersections of energy affordability, sustainable community development, environmental health, and community engagement. The environmental justice movement is a vibrant and longstanding movement. Overburdened communities have a right to know what pollution sources exist in their community. 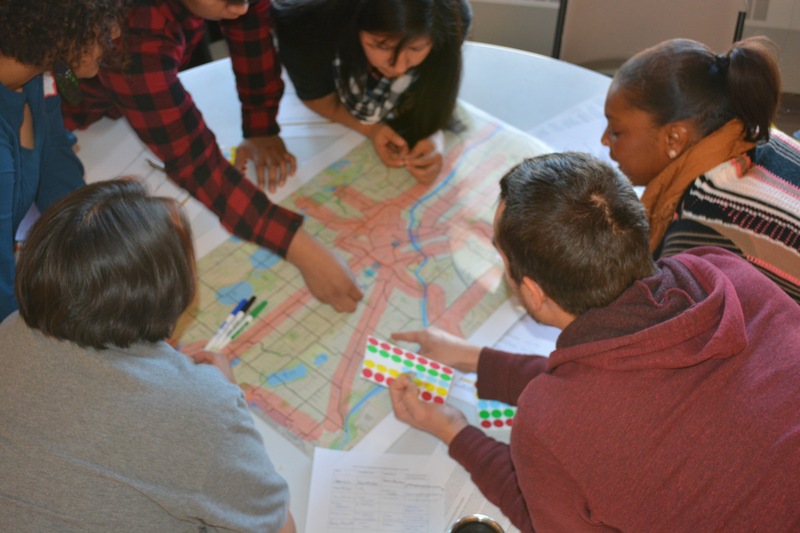 Green Zones prioritize community voices to define and plan their own future to transform neighborhoods from hot spots of pollution into healthy places to live, work and play.